At OMG Marketing, we know how important it is to advertise your business in this digital world, to stand out from your competition. 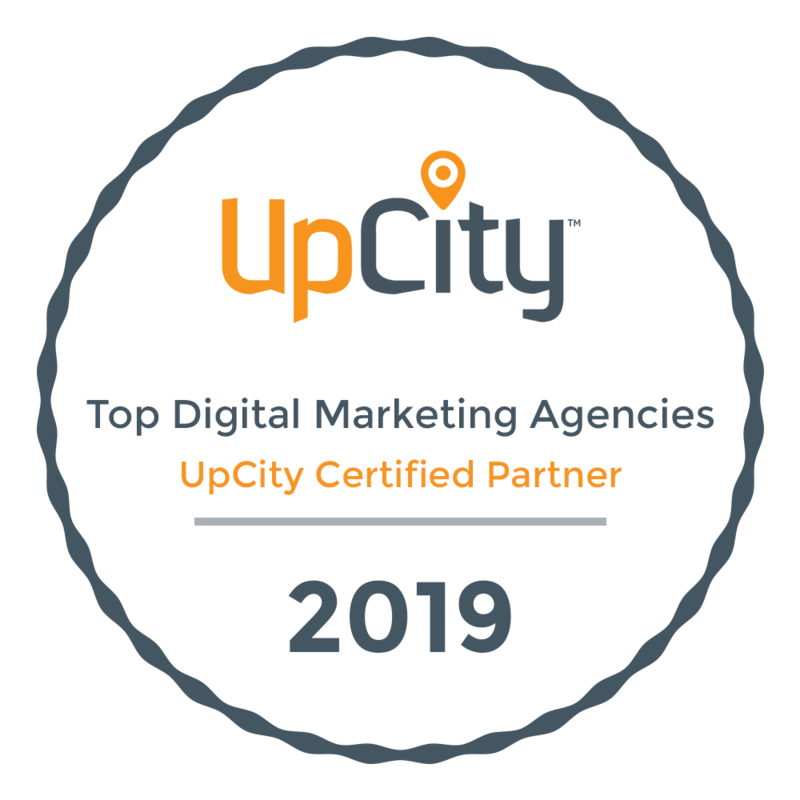 Our team started as a couple of friends who had a passion for digital marketing and grew into the successful agency that you see before you today. Our goal is to get your business out there for others to see so that your business can grow just like ours did. We value every single one of our clients as if they were our own employees and we take pride in helping them achieve their goals. We use a mix of digital marketing tactics to drive traffic to your website leading to more business for you. We’ve mastered the art of organic SEO, Social Media, Facebook and Instagram marketing. Most importantly we work with you through the entire process and provide analytics to track so you know what we do is working. OMG Marketing helped me get my electrical business off the ground. I’m actually making money now!